CRAZY COOL GROOVY!!! 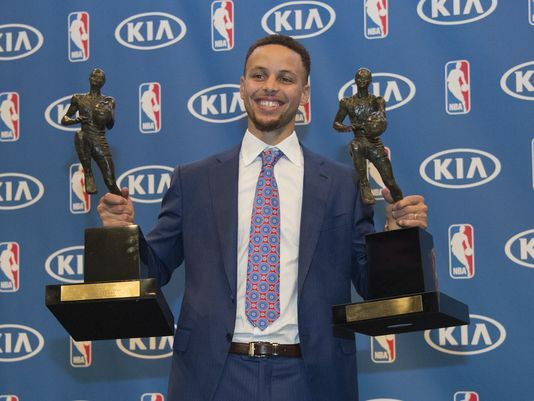 : STEPHEN CURRY NAMED UNANIMOUS 2015-16 NBA MVP!!! CRAZY COOL GROOVY CONGRATULATIONS goes out to 2015 NBA World Champions GOLDEN STATE WARRIORS Point Guard #30 STEPHEN CURRY who has been named the 2015-2016 NBA MVP!!! 2016 marks the second consecutive MVP Award for STEPHEN CURRY, and it is the first time in NBA History that a player has been named MVP by a unanimous vote.